What if you could learn helpful Twitter tips, tricks & resources that will help you get noticed right now? As a top ranked Social Media Power Influencer, I have a simple goal of teaching people how to “work smarter not harder” on Twitter. Each week I interview amazing movers and shakers in the world of social media and online marketing like Pat Flynn, Mari Smith, Kim Garst, Mark Schaefer, Peg Fitzpatrick and leaders at HootSuite, InfusionSoft, ManageFlitter, Mention and so many more. 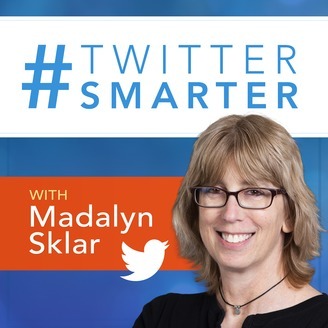 I’m asking them one simple question: “What are your best Twitter tips?” In this podcast you’ll get the best Twitter information & resources that you can use right now. 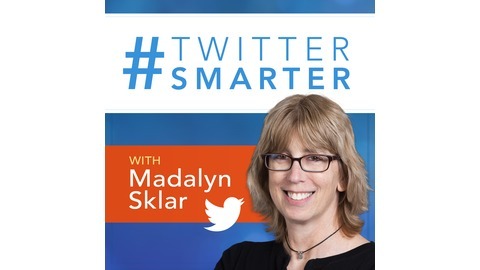 Join me on this podcast journey where you’ll learn what the pros are doing so you can become #TwitterSmarter.